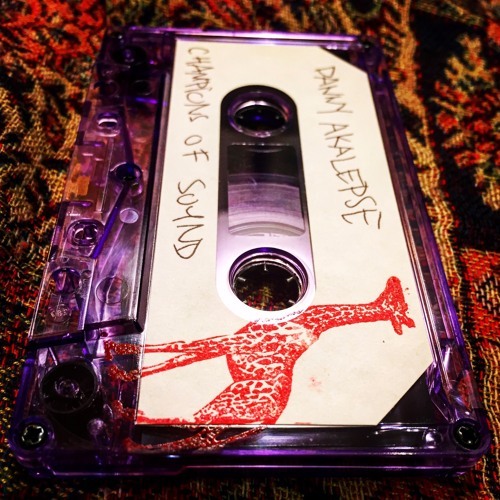 I did this cassette a few years back from my guy Chicago Dave, they duplicated it and sold it out of a vending machine at The Owl in Chicago. It did real well on the guy who ran the venues soundcloud, but I don't know what happened to that guy, or what's happening at that venue anymore. I listened to this the other day, it has some good parts. I hope you enjoy it. There's a B Side too, but I think that's sticking to the tape. Until I find myself beside myself for real. Thank you, was looking for this for a long time! murdering sounds you are playing ! that sound make me smile today ! EH elle est chodar celle là! !